Everyday market life in Hong Kong – a variety of salted fish for sale. 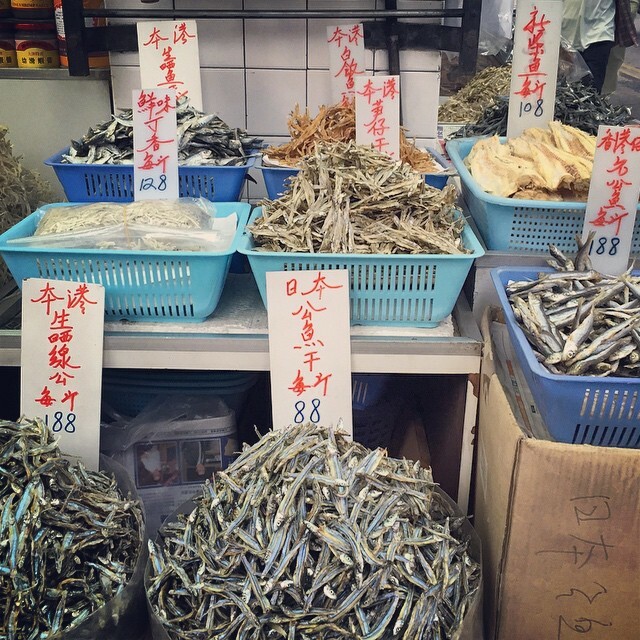 This entry was posted in Instagram and tagged fish, market, salted. Bookmark the permalink.